By 1986, Queen was at their absolute peak. They had placed themselves up there with the greats. 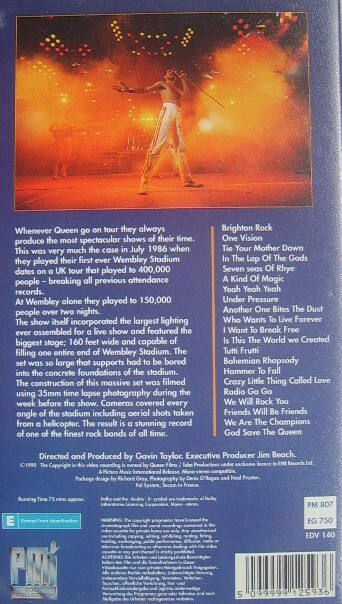 So during their Magic Tour, they decided to professionally film their Wembley Stadium concert. 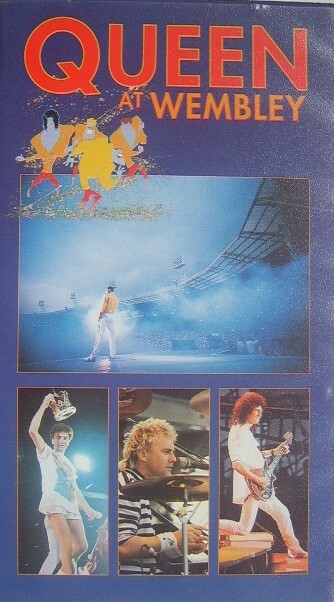 They played two nights at Wembley, July 11-12 1986, and each night they packed in 70,000 plus. The video runs for 75 minutes.